2002 DODGE RAM 2500- Diesel! 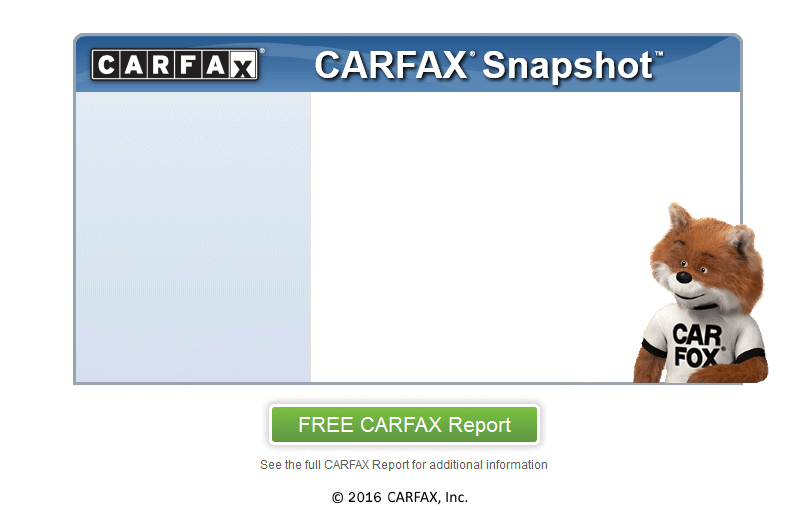 Clean Carfax,Florida driven, Low miles, Well maintained with an EXTENSIVE full service history! Non-smoker owned, Lifted with bed-linner!